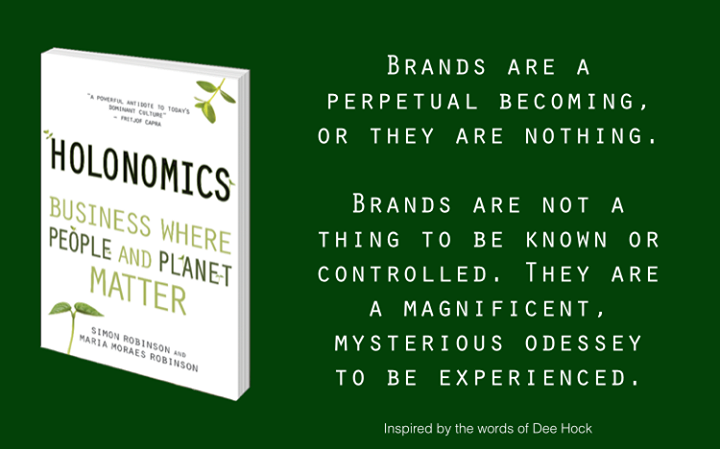 Today is the official launch date for our new book Holonomics: Business Where People and Planet Matter (with a foreword from Satish Kumar). If you would like to order a copy, you can do so via Amazon UK (www.amazon.co.uk/dp/1782500618) where there are a number of buying options for international readers, or also direct from Floris Books. The eBook version is coming out in the next few weeks, and also Holonomics will soon be available via amazon.com, the other Amazon country sites, and other international book sellers. Quite a few of our friends have asked about our book launch, and what is actually happening. Maria and I are thinking about how to put together a little even in São Paulo, but we are not actually going to be flying back to the UK for a UK launch party, although obviously we would love to be able to celebrate with everyone at Floris and our friends there. What I thought I would do is just tell you a little about a few of our launch activities, as we have been busy these last couple of weeks announcing Holonomics to the world, speaking at a number of events, and doing a number of magazine and radio interviews. 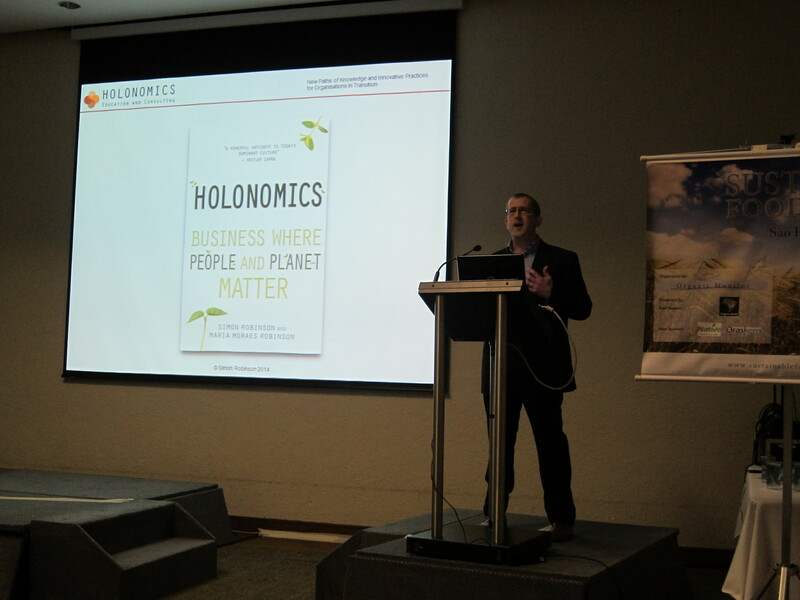 I had the great pleasure of introducing Holonomics publicly for the first time in São Paulo at the end of last month, at the Sustainable Foods Summit. Over the last few months I have been developing the concept of holonomic brand value with some fantastic contributions from friends, and this was my first opportunity to introduce this theme in my keynote talk. For me, holonomic brand value is a move away from a focus on financial value as measured on a balance sheet, to one where we move into a deeper understanding of the meaning of a brand, its authenticity, and also a letting go of our need to control the brand. I am sure I will be writing more about this over the coming months. Last week saw the publication of our article Holonomic Thinking in the Brazilian edition of Harvard Business Review. This was a great opportunity for our Brazilian friends and readers to take a deep-dive in to the concept of holonomic thinking, especially how it relates to the themes of strategy, innovation, organisational structure, education, sensemaking and mindfulness, and also to read more about two of our Brazilian holonomic case-studies: Sustentare Business School and Chaordic, a young e-commerce business in Florianopolis who recently and deservedly won a prestigious Best Place To Work Award. Maria and I are also grateful to Robert Kaplan and Iain McGilchrist who contributed to our article, providing insights on systems thinking and Balanced Scorecard, and what we can learning business from an understanding of how our two brain hemispheres presence reality, one in terms of wholeness and the other as a symbolic re-representation. 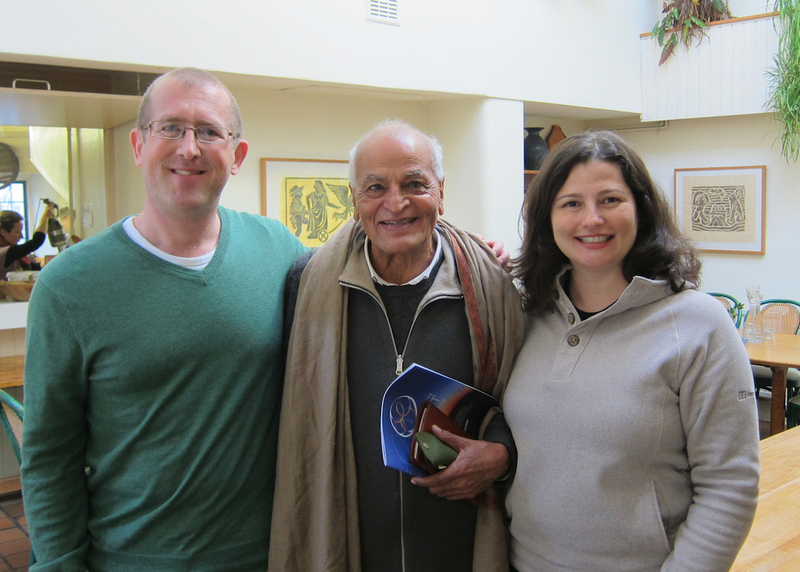 Last week Schumacher College published an article I wrote telling the story of the inception and writing of Holonomics. Our aim when writing was to capture in a single volume the philosophy and teachings from Schumacher College, and particularly the unique masters degree Holistic Science – a radical rethinking of our ecological, social and economic systems. In structuring it into three parts – The Dynamics of Seeing, The Dynamics of Nature and The Dynamics of Business – we then wished to show how these teachings could be implemented in a practical manner in business, governmental and other organisations based on our many years of experience in industry, in both the private and public sectors. And finally, as some of you may have seen in my last couple of articles, Maria and I were invited to talk about Holonomics and how we are introducing the concepts into business via executive education at the 10th 10th National Sri Sathya Sai Congress on Education in Human Values in Ribeirão Preto. 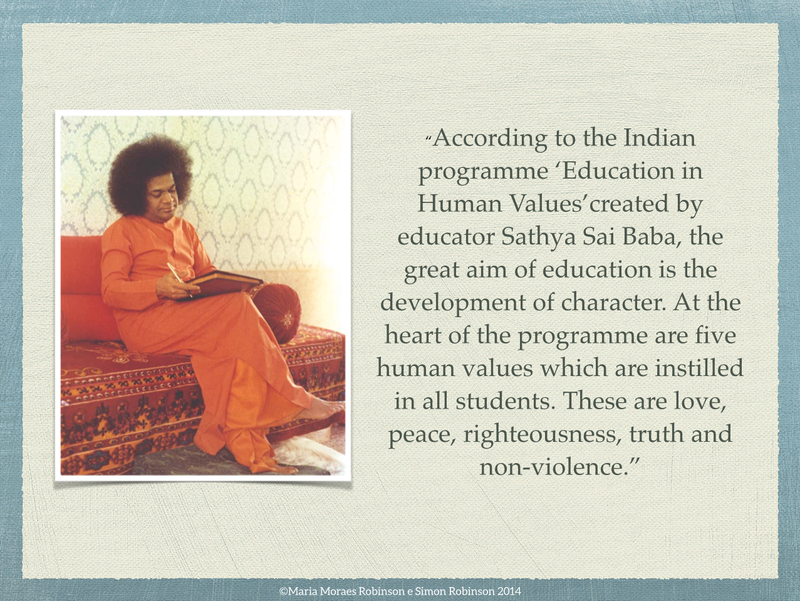 In 2010 Maria began a two-year long course in human values in education, and early into the course soon realised just how important and powerful these lessons were for adult education as well as for children. In Holonomics we examine wholeness in lived experience (the dynamics of seeing), wholeness in complex organic systems (wholeness in nature) and wholeness in business, economic and organisational systems (wholeness in humanity and the human spirit). The simplest explanation we can provide as to what holonomic thinking is, is that it is an elevated level of consciousness which allows us to perceive the wholeness in systems. This level of awareness is understood not in our rational-thinking-linguistic minds, but through our intuitive faculty, and in a manner which makes use of all our ways of knowing – thinking, feeling, sensing and intuition. At this level of awareness we have moved beyond conceiving of reality in terms of classification frameworks, and moved into a way of being in which the dynamics of seeing is the dynamics of nature which is the dynamics of business. To really understanding the authentic wholeness in systems is to understand at a deep level the wholeness in nature, a nature which we inhabit and belong, in relationship to others, not separate, and where human values are the foundation of a sustainable, ethical and happy life. Thank you very much to all of you around the world who have been supporting our project, and we hope that those of you who do read Holonomics will find it a rewarding, education and uplifting read. Reblogged this on Business Models and Private Data.